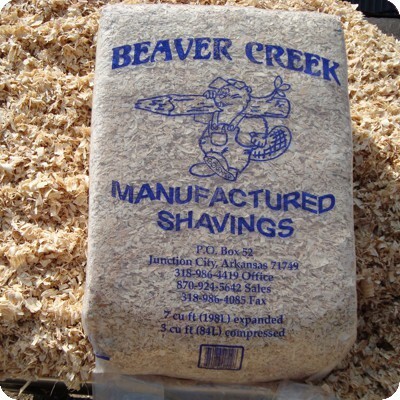 Mulch Bags – Diversified Plastics & Packaging, Inc. These bags are exclusive to industries which deal with landscaping and they are rather specialized, so it is important to find a trusted, experienced mulch bag manufacturer to ensure that your product is both protected and appealing to your customers. The best manufacturers are those that will look at your application, requirements and needs in order to develop a custom solution that will add value to your operation. As stated before, a mulch bag is not a standard plastic bag. They are designed with the specific application of holding and displaying mulch in mind. This means that they have a number of properties that you often do not find in standard plastic bags, such as a special blend of plastic films in order to ensure that the bags integrity is not compromised throughout its lifetime. Mulch bags are often made from low slip film in order to maximize the ability to stack them on one another and improve the storage and packing ability. UVI films are also commonly used in order to protect the film from elements such as weather, sunlight and other factors so that it can do its job of protecting the mulch. In addition to protecting the mulch, mulch bags also must be visually pleasing in order to help sell the mulch. 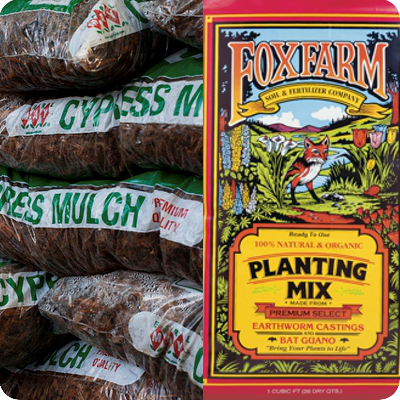 Mulch manufacturers also frequently offer print designs that are customizable to your business for branding and printing other important information on the bag. Another way that mulch bags differ from standard plastic bags is that they have a number of venting options from pin vents to micro-perforation vents in order to allow for air release during tight packing. Mulch Bags Mulch bags, top soil bags and landscaping bags in general have much more involved than a standard plastic bag as a lot goes into preserving the product that they contain.